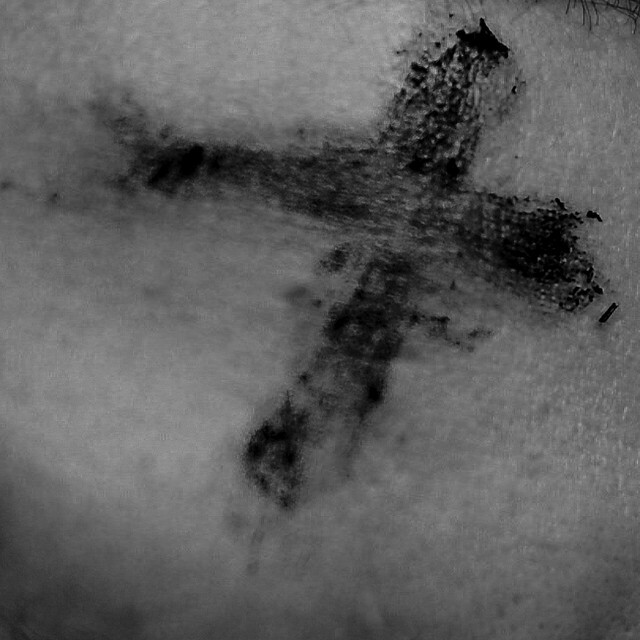 Last Wednesday was Ash Wednesday. It marks the 40-day period of reflection (excluding the Sundays) the church goes through in anticipation of Easter. These next few Sundays, I want to blog in the Gospel according to Mark, drawing spiritual lessons and reflections from an upcoming theological interpretation commentary I’ve written in Chinese. I hope to use these reflections to focus fellow believers through Lent, we all attempt to walk through the Markan Jesus’ journey to the cross. Please feel free to follow and share this blog journey with anyone who might find something helpful in this series. After this series, I will begin to blog about my new book using the title “the Making of Right Texts, Wrong Meanings (the name of my book).” Meanwhile, let’s begin our journey. A frequent advice we give to children is to wash their hands before the meal. When I lived in the populated city of Hong Kong, disease transmission is especially rampant, not because Hong Kongers are especially dirty but because of the close contact people had through public transport. In our lives, we like to keep things clean and neat and disease-free. For one reason or another, Mark’s world was very similar to ours. In the Jewish world of Jesus, cleanliness was part of everyday life not for the sake of health only but also for a reminder that God was in every part of His believers’ lives. Ritual purity was an important part of Jewish life. The passage Mark 7.1-21 has Jesus condemning the keeping of traditions of the elders while neglecting the most important elements of ethics and morality. It would seem that Jesus was against rituals. A careful reader will see that Jesus was not explicitly against rituals as much as making a comparison about the essence of religious life. What exactly would Jesus do with the rituals? I suggest we can look at a most unlikely pair of stories in Mark 5.21-43. In church tradition, the story of the woman with the blood disorder and the dead girl is considered a miracle story. I wish to look at the story purely from a ritual point of view. The woman with the blood disease, in Jesus’ day, was considered unclean (Lev. 15.19-30) and dead bodies would definitely be unclean. We notice that the woman with the blood disease was able to hide among the ritual-sensitive crowd to get close to Jesus. An unclean person could hide in a crowd of clean people. Quite often, being in the crowd cannot rid her of her social alienation. When she touched Jesus, she was healed. Her touch of Jesus affected her rather than Jesus. Jesus then went into the synagogue ruler Jairus’ house to touch a dead girl and raised her from the dead. The Jewish setting is unmistakable. What exactly did Jesus do? Based on what Jesus did here, Jesus overcame the impurity in the needy by healing and then healed another based on faith of Jairus. This story was not Jesus doing away with impurity codes altogether. There would be others like this woman who would be separated for ritual reason, but that whoever encountered Jesus could potentially be liberated from this alienation. Thus, the emphasis was the presence of Jesus and the faith of the healed. The coming of Jesus is the preview of a new age that would progressively come upon this world until all things unclean, repulsive and harmful would be rid off. Jesus’ mission then shows the kind of path His followers would follow, to do away with all that would be impure (especially ethically) to make the world a better place in anticipation of that new age.